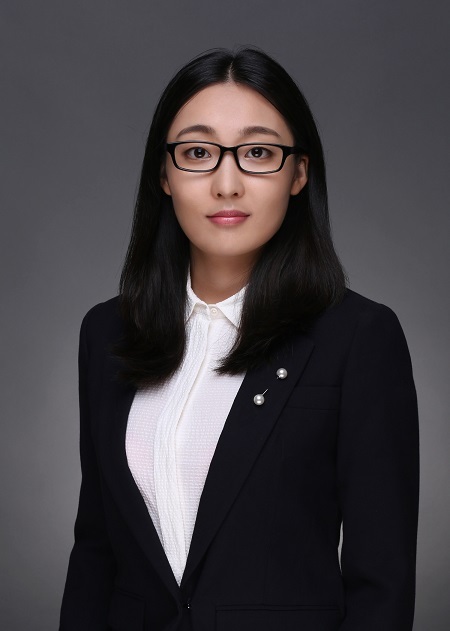 Shuyan Di is a Master’s degree candidate in Financial Statistics and Risk Management (FSRM) program at the Rutgers University. Before commencing her graduate studies at the Rutgers University, she completed two bachelor’s degrees in Statistics and Finance at the Iowa State University. While at the Iowa State University, she worked as a research assistant, tutor and grader in the department of statistics. She also completed three semesters’ studies in History at the Northwest University in China. Shuyan is self-motivated, detail-oriented, passionate to learn new things and able to work collaboratively to resolve problems. Her career goal is to become a financial statistics and data analysis professional. She maintained her interest in history while recently reading some Chinese early modern history books. And she likes traveling and playing badminton in her spare time.